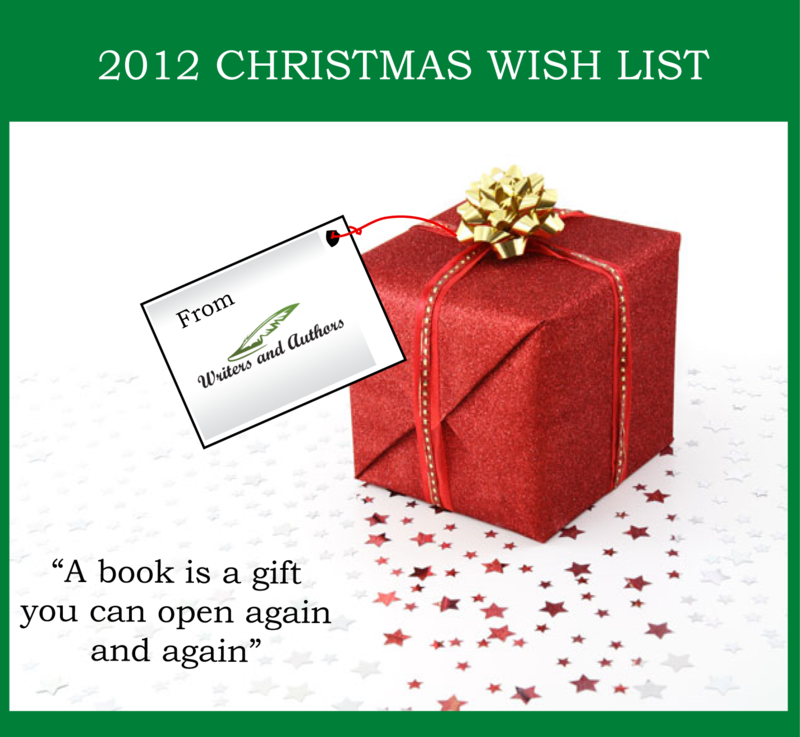 Every December I do a feature called the Christmas Wish List here on the Writers and Authors blog. 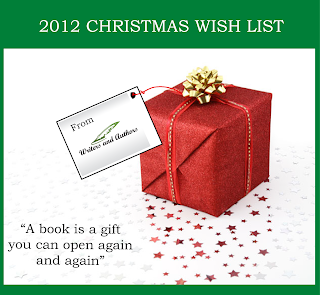 The idea is to give ideas of books as Christmas gifts. Each day a different book is featured on site along with a variety of links to where it can be purchased. Various genres have been included in order to give ideas that will appeal to different ages and tastes. The books featured were submitted by members of the Writers and Authors project after an announcement on the Writers and Authors Facebook page. So check back daily this December to discover new authors and ideas for books that will make perfect gifts for family and friends this Christmas.